Support Belgiumview and bring your company in the spotlights. You can add your banner on our pages. This will lead to more visitors on your own website. Today we have mopre than 100.000 pageviews by month. 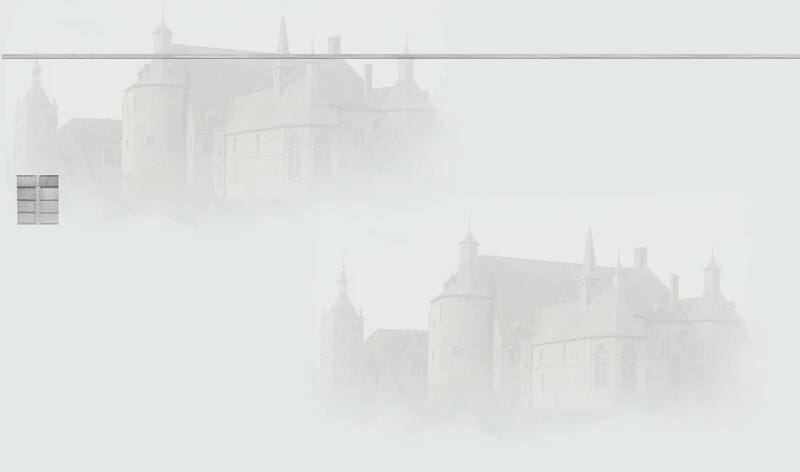 Banner on specific views like the Cathedraal in Antwerp: 3 �/month. This must be paid by year and in advance. Percentage of the banners on the viewpages: For this you pay per 5 % of the views 49 �/month (+ VAT). To be paid monthly in advance. To be paid monthly in advance (prices shown + VAT). If you pay for 1 whole year, you get 10 % discount. To be paid monthly in advance. If you pay for 1 whole year, you get 10 % discount.